Did you ever come to work in the morning thinking: “Today is the day where they will find out I am actually not as smart as they think I am?” If so, you are in good company. The fear of being found out as not being as experienced, smart, talented, knowledgeable or fill-in-the-blank is a common phenomenon known as “Imposter Syndrome”. It affects 70% of people to some degree at some point of their life – mostly overachievers. So if you ever find yourself wondering if you are the real deal, don’t despair. A certain amount of self-doubt is normal and healthy. It keeps us well grounded and on the lookout. Inbound Marketer or Marketer Doing Inbound? That is a shocking number – and misleading without proper context. HubSpot asked more than 3,500 professionals if they practice some form of inbound marketing (e.g., blogging, social media). 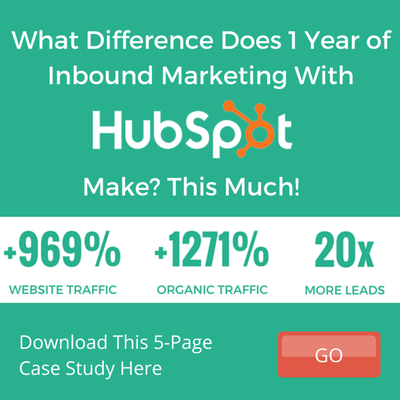 This does not mean that 85% of all marketers turn into an Inbound Marketer overnight. So if you are looking to hire a real Inbound Marketer or you are a marketer yourself that has a little nagging self-doubt if they are the real deal, look for these 7 character traits that separate a marketer practicing some form of inbound from a real Inbound Marketer. First and foremost, the success of any inbound marketing effort rides on a well-thought-out strategy that is based on well-defined buyer personas. Isolated or shattered blog posts, pieces of premium content and social media posts will never perform as well as strategically planned marketing campaigns that built on each other! 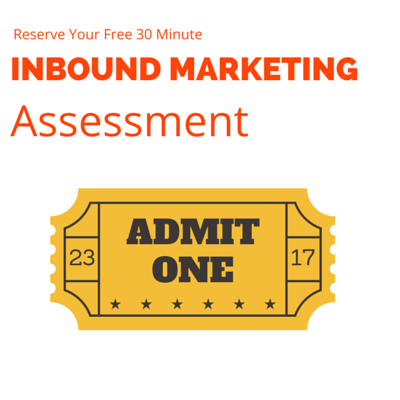 One of the biggest advantages of Inbound Marketing is that it is highly measurable. While a marketer will write blog posts, an Inbound Marketer will measure and analyze which blog posts performed better than others and focus their attention on what works rather than just plowing on. As an Inbound Marketer, you truly have to understand your client’s business model, their sales process, and customer retention. Since you have to setup an inbound marketing strategy that models, streamlines, and improves your business processes, a general understand of business is imperative. As you are spending a lot of your time writing copy for landing pages, blog posts, website copy, promotional emails, social media posts and much more, you need to have outstanding writing skills. You need to be able to tune your narrative voice and tone to represent your client’s corporate voice as well as produce convincing and engaging copy to keep your readers coming back. This might be a surprising requirement, but the ability to understand and share the feelings of others separates the good from the great. If you are able to identify yourself with your prospect’s pain points, put yourself in their shoes and precisely map out a solution strategy for them, you will be able to put together a successful inbound marketing campaign. The best marketing campaign will not take off without great design. And while you might have a graphic designer at your disposal, you still need to have a basic understanding of design elements to translate your vision into reality. An Inbound Marketing campaign has so many parts to it that often times you feel like you are juggling 10 balls in the air and if you blink they will come tumbling down. 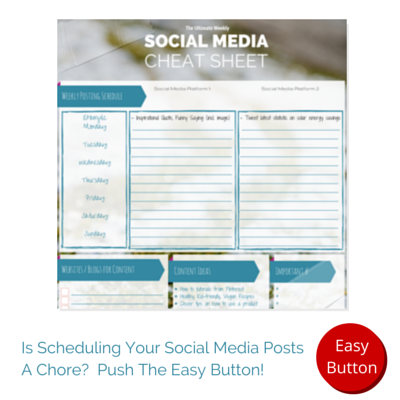 You need to be highly organized, efficient and detail-oriented, while always keeping the bigger picture in mind.